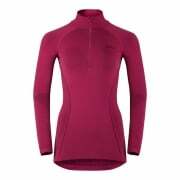 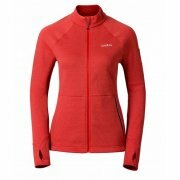 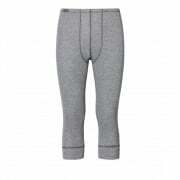 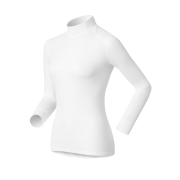 Here you will find our full range of Mens, Womens and Childrens ski layers by Odlo. 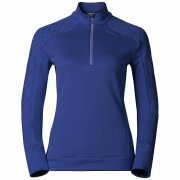 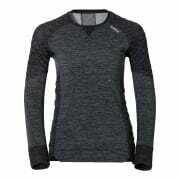 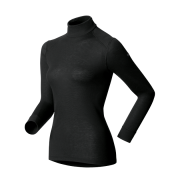 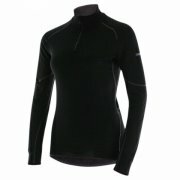 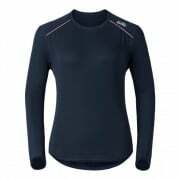 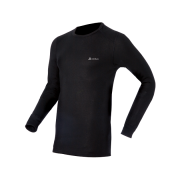 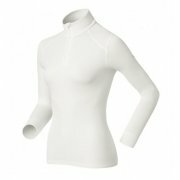 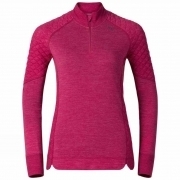 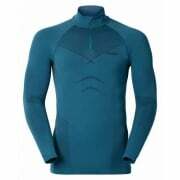 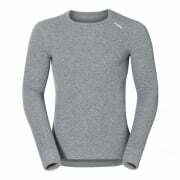 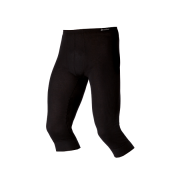 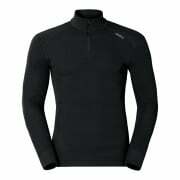 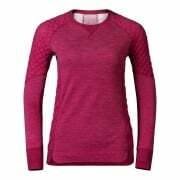 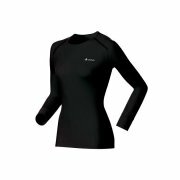 Odlo's ski baselayers and ski midlayers are highly regarded by skiers around the world. 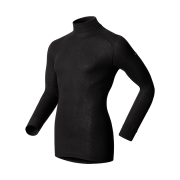 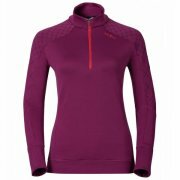 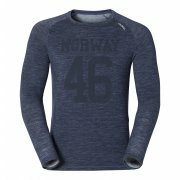 Ever since their foundation in Norway in 1946, Odlo have led the way in research and development, creating ski layers and ski clothing that provide consistently high levels of insulation, breathability, comfort and style.